So to all those fans who have been asking us when Big Brother Africa will return, unconfirmed reports suggest that it's in the pipeline. 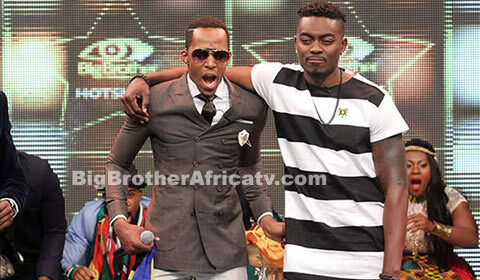 Our sources informed BigBrotherAfricaTV.com that the producers of Africa's most popular reality TV show have been working behind the scenes to get the show back on air and auditions might take place few months after Big Brother Naija 2018 is completed. For all the latest updates on Big Brother Africa 2018 / Big Brother Africa Season 10 Auditions, you can subscribe to receive email updates from www.BigBrotherAfricatv.com.